Video of NIAF invites you to celebrate our Italian heritage! Produced in partnership with The Italian American Studies Association, the annual gala is a one-stop shop for all things Italian culture and Italian-American heritage. Together, IASA and NIAF will provide guests with a variety of events such as screenings, discussions and of course, plenty of food tastings. 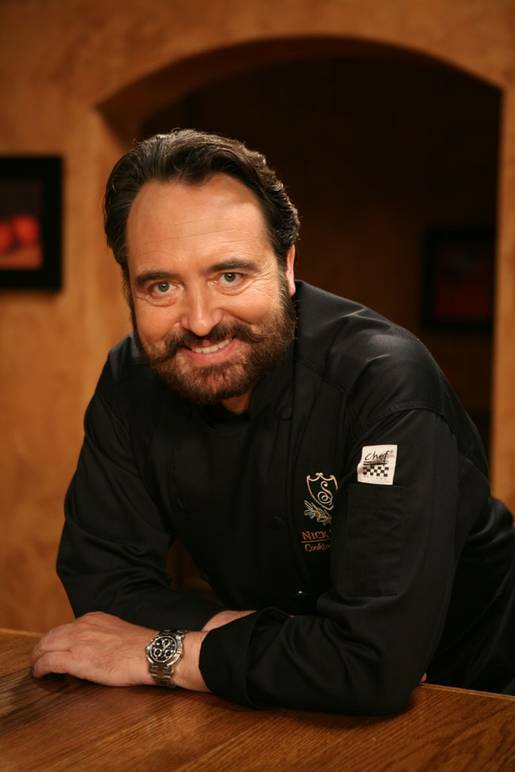 Founded in 1975 by Jeno Palucci (an Italian-American businessman known for many of his ventures in the food industry), NIAF is a national nonprofit, nonpartisan educational foundation headquartered in Washington D.C. It is the largest representation of Italian-American citizens living in the U.S., with more than 20 million members. The organization is focused on two principal goals: to “ensure that Italian-Americans continue to keep alive and present the rich heritage of their values ​​and cultural traditions, and to ensure that the whole community does not forget the great contributions Italians have made to the history and progress of the United States,” according to NIAF’s website. 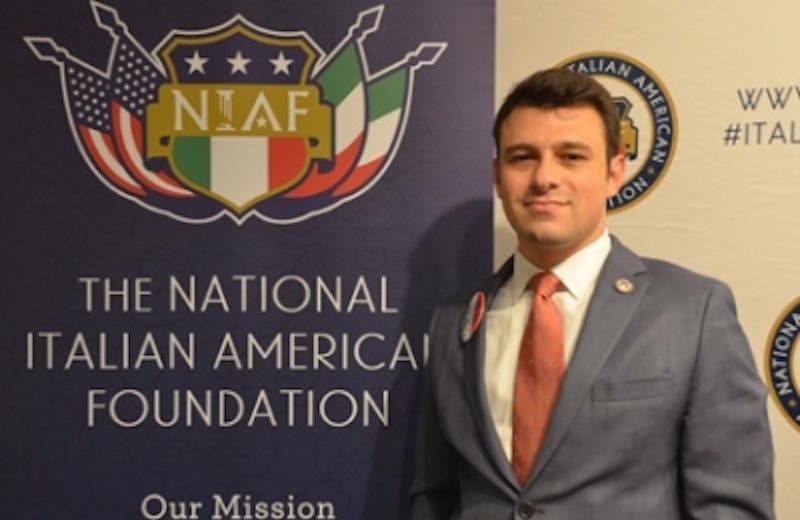 To fulfill these aims, NIAF works closely with the Italian Embassy in D.C., the Italian American Congressional Delegation and the White House to collaborate on major issues related to the Italian-American population. Each year, NIAF hosts two galas for its members and sponsors in celebration of the foundation’s continuing legacy–one in New York and the upcoming event in D.C. The extravagant event is well-known, usually attracting attendance by 3,000 guests from the U.S. and Italy, as well as the President of the United States and other important political and cultural leaders. 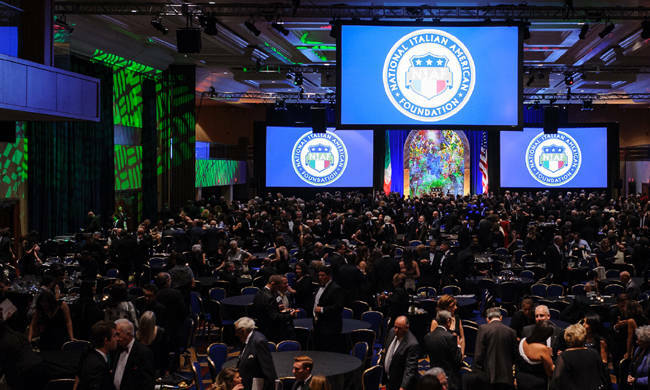 For the occasion of its annual gala, NIAF honors prominent members of Italian and Italian-American community. In the past honorees have included Frank Sinatra, Luciano Pavarotti, Sofia Loren and Antonin Scalia, the first Italian-American justice to the Supreme Court. For its 42nd anniversary, the NIAF Gala has selected Sicily as the region to pay tribute to this year. This means that as the Region of Honor, the Gala Weekend program is full of people, food, and activities that reflect the timeless traditions that have allowed Sicily to make its mark on the world. The weekend begins bright and early on Friday, as NIAF University (8:30 a.m. - 4:30 p.m.) provides free introductory sessions on Italian language, cooking, Sicilian history and more, which are open to the public. Later that evening there will be a Kick-Off Dinner (9 p.m.) in the Mariott Ballroom, including performances by Sicilian favorites Lena Prima, Carmelo Sorce and Alfio. The celebration will also feature a silent auction and open bar, complete with custom Italian cocktails. Guests will enjoy a pre-fixed menu from local Italian restaurants Lavagna, Sette Osteria, Il Canale, Lup Verde, Aperto and Al Tiramisu. Saturday promises to be jam-packed and full of fun, starting with the free Expo Siciliana (9 a.m. - 4 p.m.), where Italian-American and Sicilian exhibitors showcase educational, as well as commercial offerings dedicated to ‘La Sicilia.’ Visitors will experience the best of Sicily, from Sicilian vodka and wine, to espresso and the island’s culinary specialties. 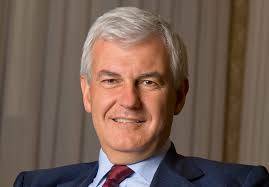 Leading the group of Sicilian entrepreneurs will be President of Unioncamere Confindustria Antonello Montante, known best for his famous bicycles. 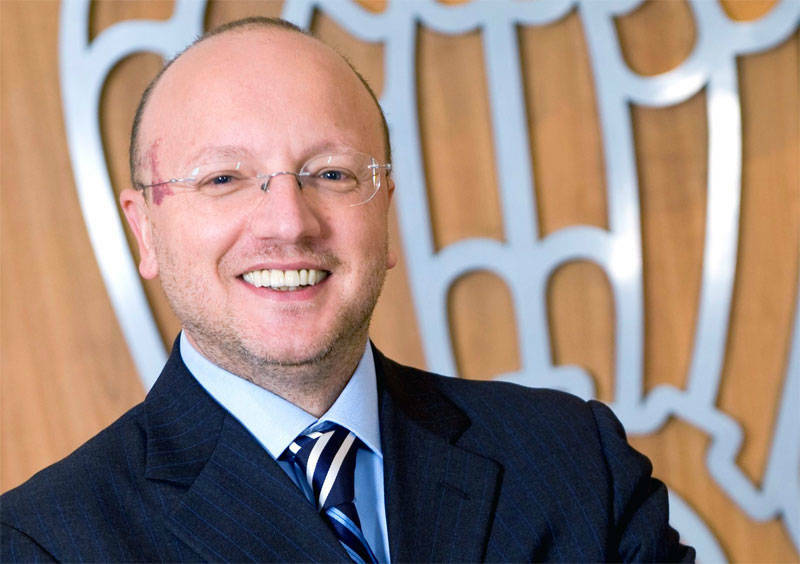 In attendance as well will be the new chairman of the port authority of Palermo, Pasqualino Monti, who was awarded the NIAF Prize for International Relations for his work in creating a hub for the transport of American Chrysler cars produced in Italy to Melfi. The expo also includes Sicilian dancing, bocce ball and a playful puppet show by Sicilian marionette performer Tony De Nonno. The educational aspect incorporates lessons on how to trace heritage, how to apply for dual Italian and American citizenship and the benefits of a Mediterranean Diet. In terms of entertainment, Expo Siciliana will present films by winners of the Russo Brothers Italian American Film Forum, as well as a book signing with Stephen Talty, author of The Black Hand (a book about a heroic Italian-American NYPD detective). After the expo, a cocktail reception begins at 5:30 p.m. in the Marriott Mezzanine preceding the main event, the NIAF Awards Gala. Doors to the ballroom open at 7 p.m. for a seated, black-tie Sicilian dinner recognizing those who have received special distinction by NIAF this year. The event is emceed by Emmy Award-winning journalist Maria Bartiromo and comedian Joe Piscopo. The Gala will also feature a performance by Alessandra Salerno, who is a favorite of NIAF President John Viola. The night ends with an infamous After Hours Party, where guests can dance the night away to traditional Italian music. For those still standing after Saturday night’s festivities, the weekend will conclude with a Sunday Mass, conducted in Italian, at Holy Rosary Church (10:30 a.m. - 11:30 a.m.). Established in 1913, the church was built to serve Italian immigrants who lived in the neighborhood. 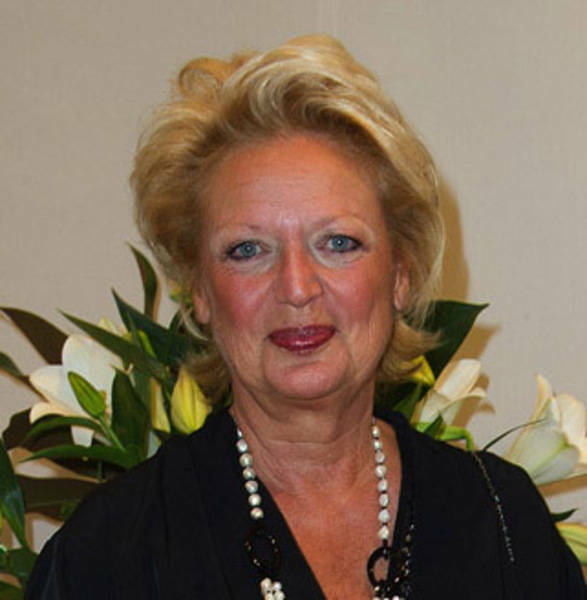 This year, NIAF’s honorees are Nick Stellino, HRH Princess Beatrice di Borbone delle Due Sicilie, Jon DeLuca, Vittorio Grigolo and Alessandro Profumo, who will receive his prize from Confindustria President Vincenzo Boccia.